Download the Memphis weather app! 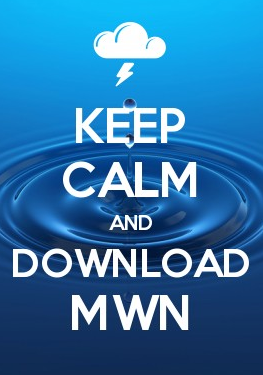 Click the logo for your app store above to download the MWN app! All weather is local, so why are you still using a national weather "crap app"?? Trust the #1 independent source of weather information for Memphis and Mid-South and put the best weather in Memphis in the palm of your hand, whether planning your day or in the middle of the storm. The MWN mobile app includes the *human-generated* MWN Forecast (no computer model forecast here! ), StormView Radar with pan-and-zoom control, Mid-South satellite imagery, severe weather outlooks from the Storm Prediction Center, auto-updating severe weather map, the latest local weather conditions from across the metro region, and access to our multiple social media feeds, including Facebook, Twitter, Google+, and the MWN Blog. 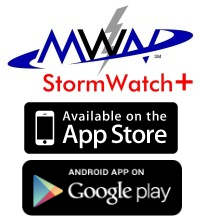 The MWN app also includes optional severe weather notifications whenever YOUR LOCATION (not your county) are in the path of the storm - nationwide! StormWatch+ combines your device's precise positioning technology with National Weather Service warning polygons to bring pinpoint precision to the warning process. No one else in the Mid-South offers this technology in the palm of your hand! StormWatch+ also includes EnRoute - our dynamic alerting service that will keep you abreast of severe weather while you're traveling! Using your device's GPS and/or location services, EnRoute will periodically check your location against current warnings and alert you if you drive into a warned area nationwide. 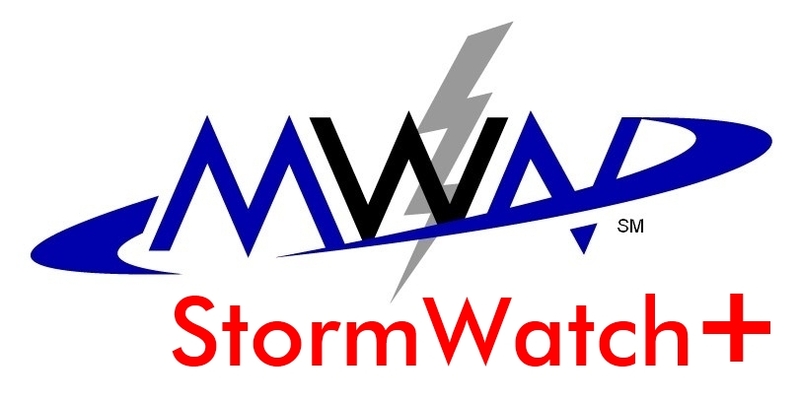 Learn more about StormWatch+ in this short video, or watch this video for a lesson on configuring your app once you have StormWatch+ downloaded! "consistently the first app on my phone to alert" - Laura C.
"2nd most used app on my phone. #1? Camera" - Emory S.
"(StormWatch+) warned us before weather radio!" - Melissa O. Don't live in the Memphis area? Download our national StormWatch+ app for iPhone/iPad!